No matter how hard we try, sometimes there is no way to prevent tooth loss. There are different reasons for a person to lose their teeth and back in the day dentures were the only solution. Thankfully, with continuous advancements in the dental industry, dentists like US trained Dr. Amy Khajavi have special skills like full mouth reconstruction using the highly praised metal-free, ceramic-zirconia dental implants. Dr. Khajavi graduated and trained in the US by now offers her unique full mouth reconstruction in Mexico. 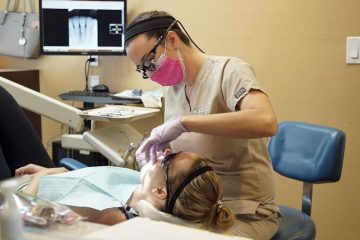 She practices at Excellence Dental which is located in Rosarito, Mexico. The team is known for its holistic approach, reliability, and use of the best tools and equipment such as non-metal biocompatible materials. The restorations she performs are done with utmost care and with every patient’s comfort in mind. 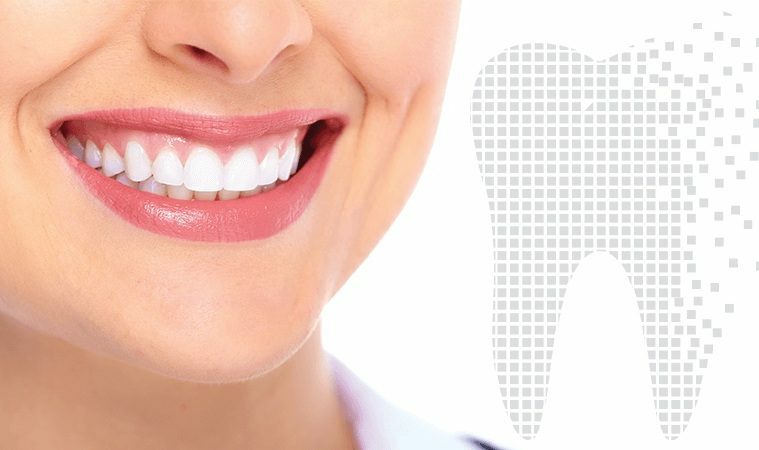 As part of the holistic non-metal dental implant procedure, Dr. Khajavi only uses Zirconia crowns which utilizes the body’s natural growth factor during the bone grafting. 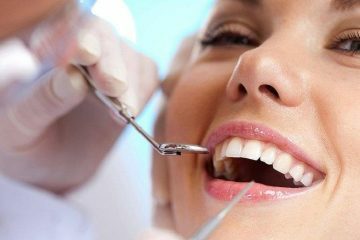 Understandably it is daunting to think about going through any type of dental surgery, even if the procedure is very holistic. However, living with missing teeth that can possibly change your face shape and bite can be devastating to a person’s self-confidence. Traditional implants are usually made of titanium which is a foreign metal. Since it is a foreign substance there is a likelihood for the body to reject the implant. However, with the new non-metal Zirconia implant it is more ceramic and can easily assimilate into the jaw bone. The success rate is far better when opting for non-metal implants. Some patients tend to be sensitive towards metal like titanium which means they cannot have dental implants installed. Ceramic-zirconia implants are actually hypoallergenic which means it is safer to use because there are fewer side-effects after the procedure. 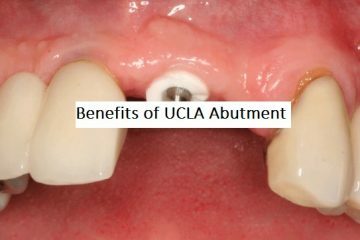 A very common problem with metal implants is how it can darken the gums of people with receding gums or those with genetically translucent gums. This can cause a lot of distraction, especially if the implants are on the front teeth. 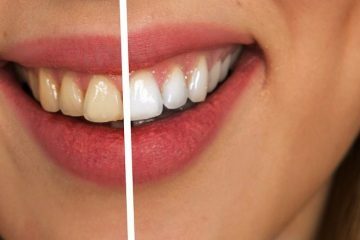 With the non-metal implants used in the full mouth reconstruction in Mexico, discoloration is no longer an issue. The ceramic material is very close to the natural teeth color so it blends in with the gum very well. 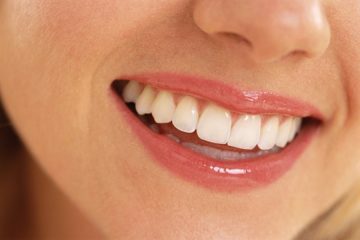 The natural ceramic-zirconia material does not disrupt the body’s natural flow, unlike their metal counterparts. 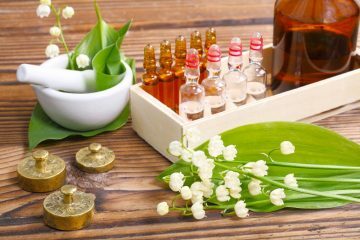 People who are strict about their holistic practices will feel comfortable turning to this non-metal solution as part of their dental reconstruction. Come and visit Excellence Dental in Rosarito, Mexico for Dr. Amy Khajavi’s expert opinion. She will work with you to restore your smile and face shape using only the best tools and holistic practices. 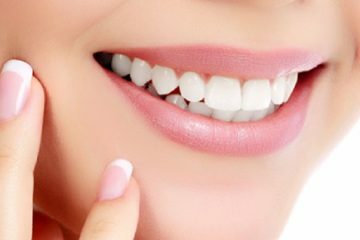 Her expert and highly trained hands will help you maintain a natural smile and healthier gums that you will be proud to show the world. If you are looking for a full mouth reconstruction in Mexico, Dr. Azadeh “Amy” Khajavi is there to help you. She’s a U.S.-trained dentist who is considered an expert in making use of metal-free dental implants. Next ArticleHow can you benefit from buying medical equipment online?